We turned the final pages of 2016, and have started a new fresh chapter in 2017. If you are like 99% of the population you probably made a resolution to lose weight, work-out, eat better, or to improve your finances. All of these are great resolutions and with willpower and dedication can easily be achieved. We are 26 days in 2017, so we know you are reading this blog in between squats, trying to choke down Goji berries, and going all “Dave Ramsey” on your family. Don’t kill us… we know you have a lot going on in the Resolution department, but have you considered adding Healthy Skin to the list? The truth is that your skin is not only your largest organ but it is the single most important barrier to protecting your body against infection. Taking care of your skin is important, and not just for the sake of vanity but for your overall general health. Now is the perfect time to drop bad habits and start following a couple tips and tricks that will give you the healthy and beautiful skin you deserve. Protect your skin against UV Damage: Apply a mineral based sunscreen daily (UV rays are still prevalent in the winter) to protect the skin from the harmful damage. In warmer months wear a hat, lots of sunscreen and resolve to start enjoying the outdoors without baking in it. Say it with me… “Magda (the super tan lady wrinkled lady from Something about Mary) is out….. Edward Cullen is in” Click on the image below to see the one we adore!! And use Daily. 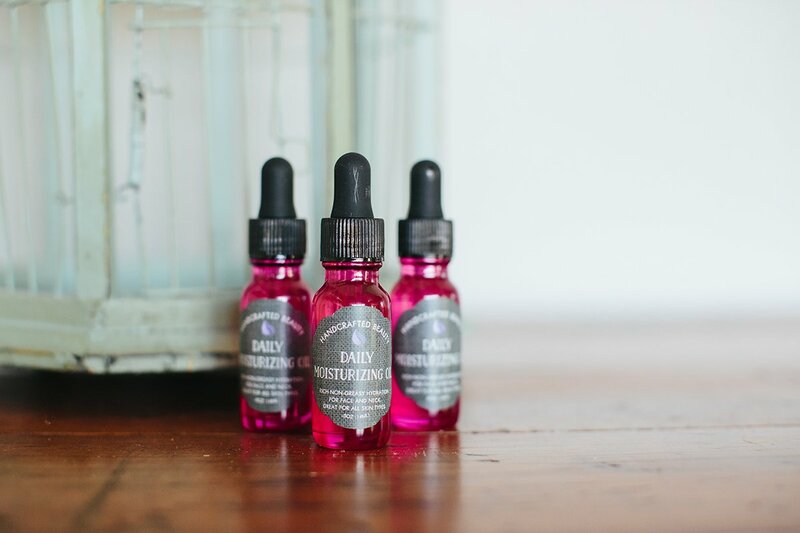 It is also imparative that you use a Daily Vitamin C serum, which provides intense antioxidant protection. This not only protects against the signs of aging but it helps repair past damage. My skin has totally changed since I integrated a Vitamin C into my regimen. Cleanse your skin every night: At the end of the day your skin has been slathered in makeup and exposed to a variety of environmental toxins and debris, making it a breeding ground for bacteria.Use a gentle all natural cleanser which does not strip the skin of its natural oils, and provides a good source of nutrients to really support cell health. Makeup remover cloths are great as a first step to removing dirt and impurities but are not effective enough on their own. Splashing your face with water is also not a good option as tap water is treated with chlorine which can cause excessive drying of your skin. There have been studies which have shown a night off of cleansing ages your skin 121 days. On those nights where you are so tired you just want to crawl into bed ask yourself “Do I want to look hit tomorrow? Because I am about to age myself 121 days.” Trust me, you will find the energy to cleanse your skin. Use an Oil… on your face: Somewhere along the line we were told applying oil to our skin caused breakouts and clean skin meant using a super foamy face wash that left your skin feeling dry and “squeaky clean”. 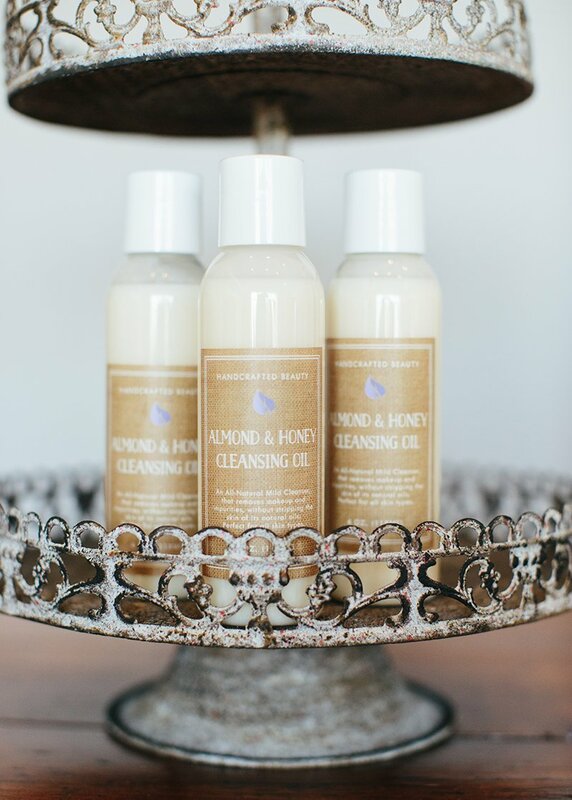 The truth is, using foaming face washes actually puts our skin into chaos, as these harsh cleansers strip our skin of its natural oils., freaking our skin out telling it to ramp up oil production to protect itself. It is this battle of stripping and excessive oil production that leads to breakouts and clogged pores. 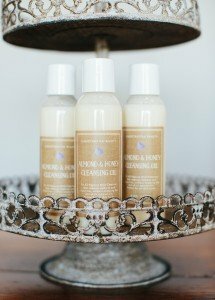 Add a high quality Moisturizing Oil to your skin care regimen. 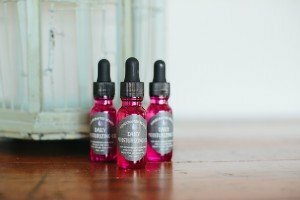 Not only will it deeply nourish your skin, but the natural antioxidants fight damaging free radicals, and the daily use of oil actually will help to balance your skin out (Trust us, we used to be greaseballs) Did we mention that hydrated and nourished skin is one of the best combatants against premature signs of aging. Try After Glow for effective exfoliation! Weekly Skin Care Treatment: Once a week pamper yourself. Not only do you deserve a little me time, but blocking 15 minutes for an at home skin care treatment is as good for the soul as it is for your skin. (I actually bribe my kid to leave me alone during this time… #momoftheyear). 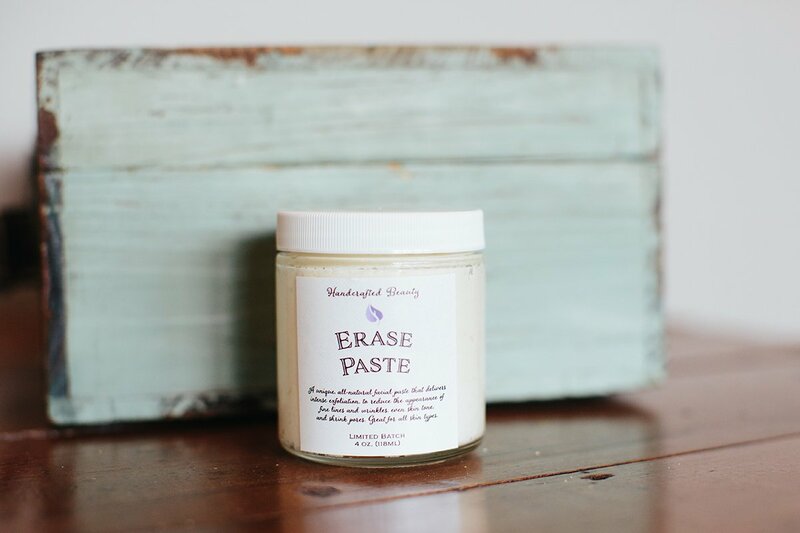 Once a week recommend using a manual exfoliator (like our amazing Erase Paste) to slough away dull skin and increase cell turnover. Amp the exfoliation by using a clarisonic brush with the Erase Paste. Or use this time to get your glow back… a product that detoxifies the skin (ahem.. After Glow) pulling toxins and impurities revealing skin that is healthy radiant. 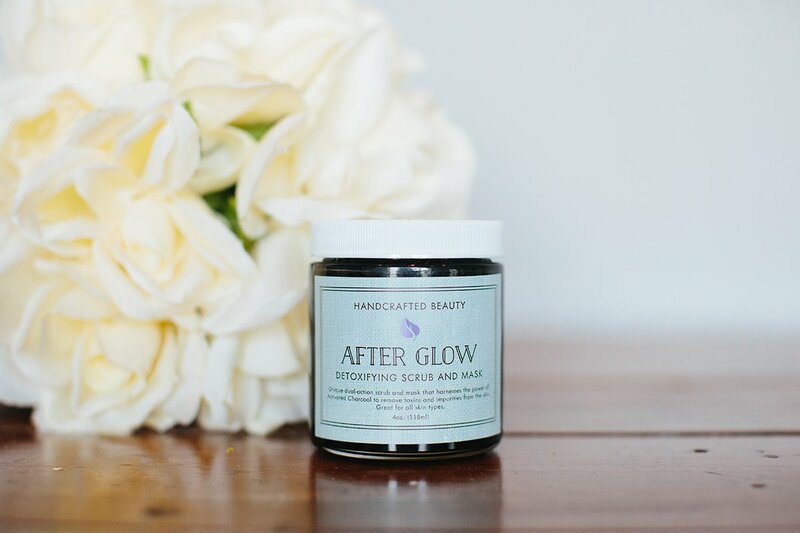 A detoxifier is essential in fighting the signs of aging and keeping skin radiant an healthy. This is the year of You!!! Take the time to not only get a fresh perspective on health and fitness, but skin care too! You are worth it, and you deserve it. Happy New Year Everyone. 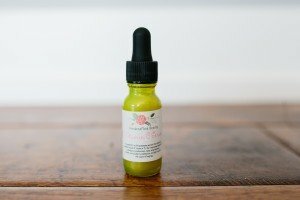 Since we buy in bulk quantities, we purchase our essential oils from an organic wholesaler. Thanks for sharing this, I will surely follow your steps. I want a beautiful skin!